Intellistant Subscribers are offered free Upgrades and updates. The Engineers and developers at Intellistant, are constantly working on intellistant, adding new modules as well as enhancing user experience. We periodically release newer versions of our CRM software to all our customers free as long as the subscription is valid. That is Right, we don’t have any additional charges for updates and upgrades. You always enjoy the benefits of the latest version of our CRM! 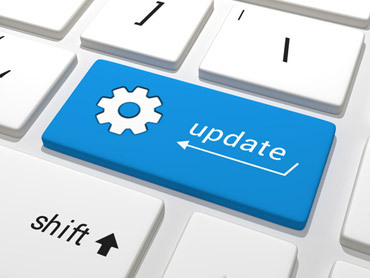 The Updates are Automatic, Users will be notified about the update in Advance.